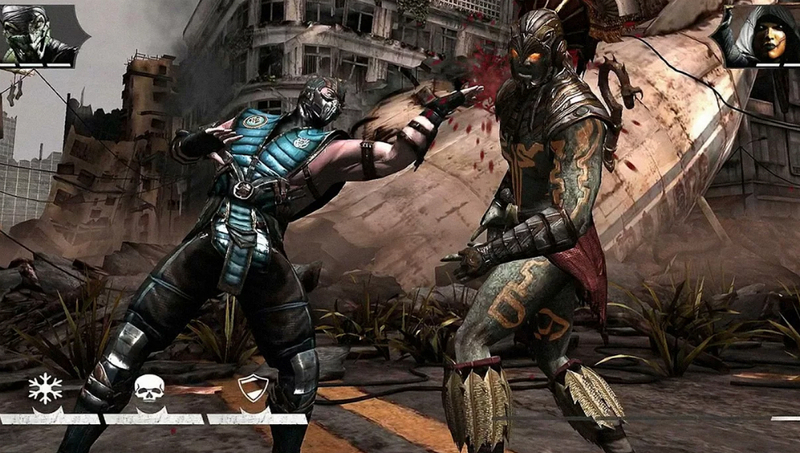 Mortal Kombat X, one of the more violent and gore-filled games I have played on a console in recent ages, is now available for Android devices straight through Google Play. However, the publishers have decided to go with a soft launch, so only folks in select markets can download it as of right now, but that should change very soon. Mortal Kombat, as I would hope everyone knows, is a PvP fighting game that exploded when arcades were still around. All of the classic characters are inside, such as Sub-Zero, Scorpion, Johnny Cage, Sonya, and Ermac. Unfortunately, I don’t think we can expect to see Goro in this mobile version, unless you can purchase additional characters through in-app purchases. And speaking of IAPs, there are plenty of them. The game is free to download, but you can expect to see quite a few offerings for IAPs when it comes to possible energy bars and things like that. Their prices go from $2 all the way to $100. To help you get an idea of what you are in for, check the trailer below that is for the console version of the game. The graphics won’t be as intense, but the fighting and X-ray visuals will all be there. Rumor has it the game will see a global rollout starting tomorrow.